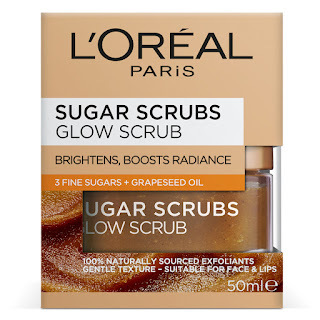 L I V I A: SUGAR SCRUBS BY L'OREAL PARIS: WHICH ONE IS FOR YOU? SUGAR SCRUBS BY L'OREAL PARIS: WHICH ONE IS FOR YOU? What are sugar scrubs made for? 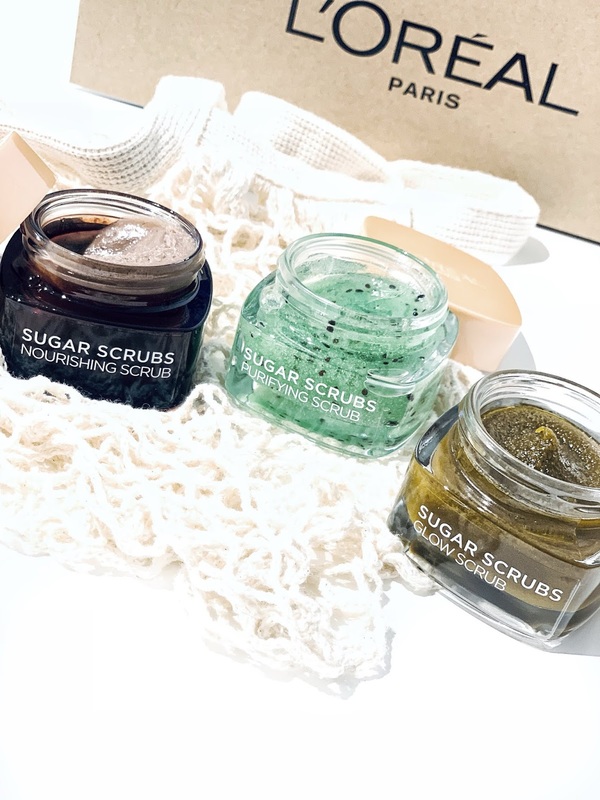 Sugar scrubs are a skincare product that's made to exfoliate the dead skin cells from the surface of our skin. 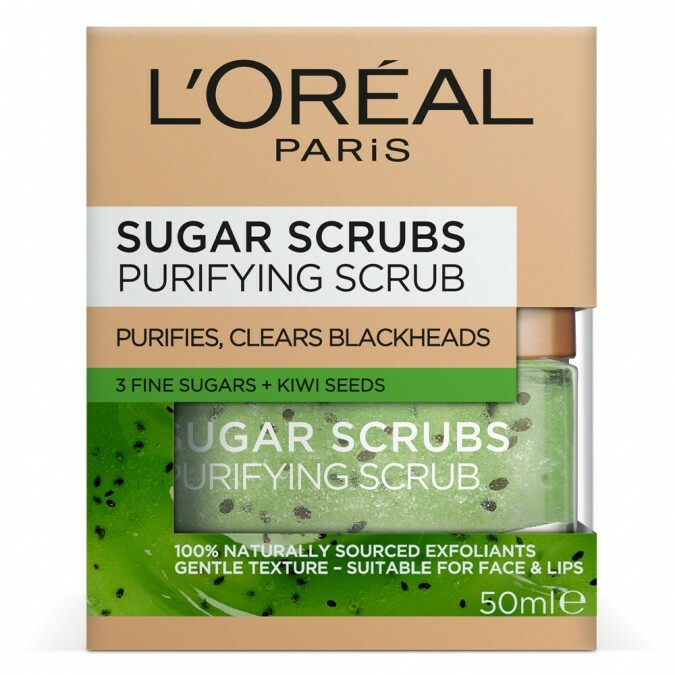 They're part of a face scrub which is made up with sugar granules. When we start to exfoliate our skin, this helps with creating a skin appearance which feels smoother and softer. Usually it's not recommended to exfoliate every day but instead only a few times a week. However, sugar scrubs are super gentle and a great way to leave the skin complexion feeling well smooth, rejuvenated and refreshed. 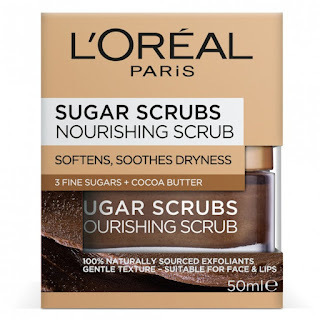 L'Oreal Paris have launched a line of sugar scrubs and it all comes down to your skin's type and what benefit you're after when it comes to selecting the right scrub for you. The Sugar scrubs by L'Oreal Paris, RRP $19 and are available at Priceline pharmacies in-stores or online. This scrub combines 3 fine sugars which effectively looks to soften and soothe out dry or flaky skin. It has the scent of cocoa butter which provides a nourishing benefit for the skin. 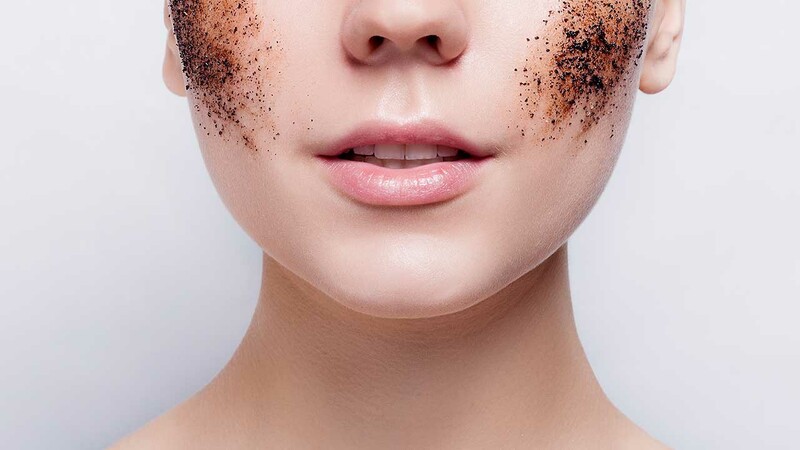 This scrub is not only used for the face but you can even look to use it on the lips too. I love using sugar scrubs on the lips as they leave it feeling soft and smooth. The Purifying scrub contains kiwi seeds which helps to instantly reveal a clearer and smoother skin complexion. It's ideal for if you have clogged blackheads or blocked pores as the kiwi seed extract will look to clear out the gunk. The kiwi scent isn't too overpowering which is great as it only has a light scent to it. This sugar scrub works to brighten and smooth out the the skin, leaving your complexion looking radiant. Ensure that your hands are completely dry before using the scrub for an effective result. 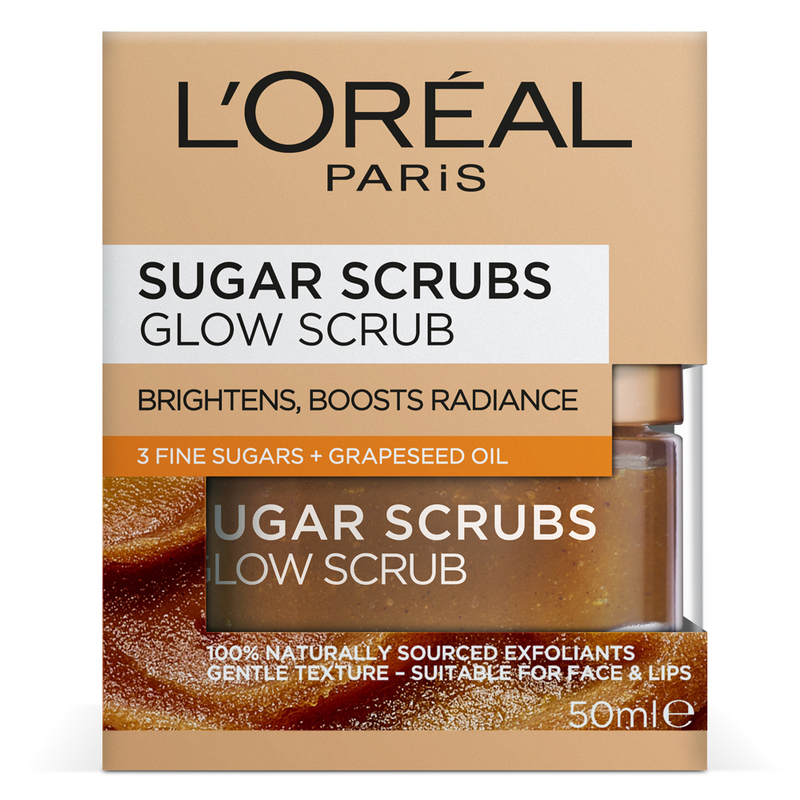 Have you tried these scrubs by L'Oreal Paris before?